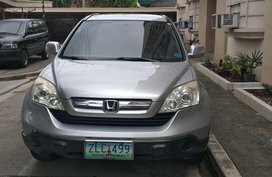 Welcome to the most trusted automotive classifieds website in the Philippines! 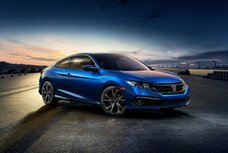 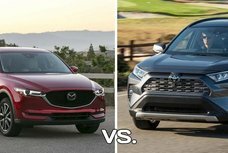 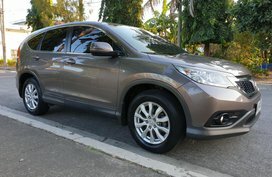 You’re browsing the list of new Honda CR-V and used Honda CR-V on Philkotse.com. 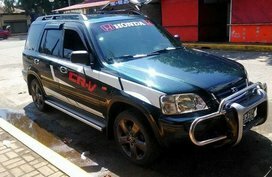 The Honda CR-V was manufactured in 1995 and was introduced for the first time in North America in 1997. 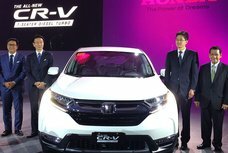 Sharing the platform with the Honda Civic with an SUV body design, the CR-V car serves as Honda’s mid-range utility car, sitting between the HR-V and the Pilot. 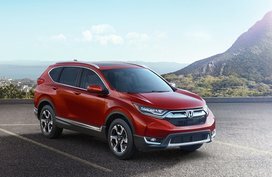 According to Honda, the “CR-V” name corresponds to “Comfortable Runabout Vehicle” while the term “Compact Recreational Vehicle” is normally used in British review articles. 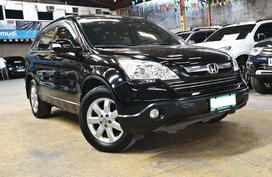 Many Honda CR-V reviews evaluate the car as a triple threat: the SUV features a wide array of high-tech equipment, copious cargo space, and impressive fuel economy. 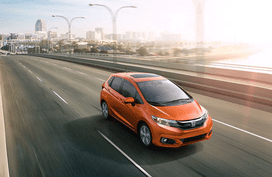 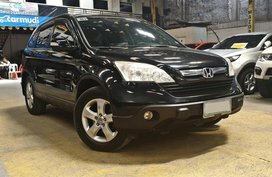 What is more, Honda CR-V models also boast a contemporary styling and admirable road manners. 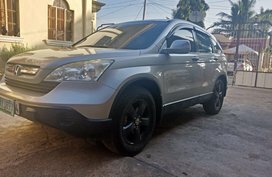 It’s safe to say this vehicle ticks all the boxes for what constitutes a wonderful crossover. 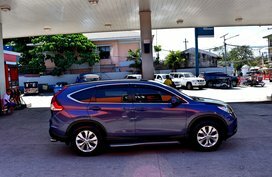 In the Philippines, the current gen CR-V is a diesel 7-seater which is bigger, more practical and more powerful. 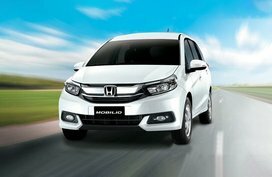 Unlike any that came before it, the vehicle comes with a more defined silhouette but still retains the spirit of the original. 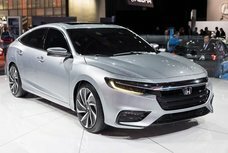 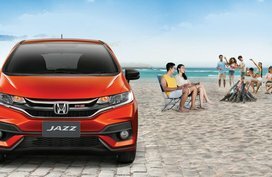 Interior-wise, its 7-seater capacity maximizes every millimeter of space, exuding class-leading comfort that Honda cars are known for, along with a bunch of premium equipment and advanced technologies. 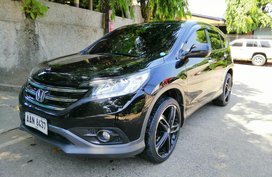 As for CR-V car price, the car sets you back from ₱1,658,000 to ₱2,125,000 depending on specific variants. 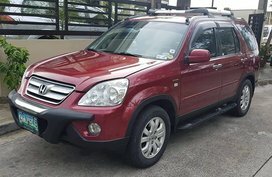 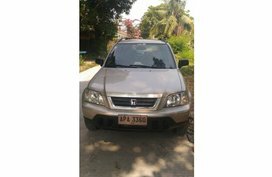 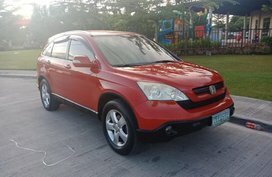 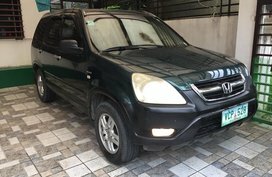 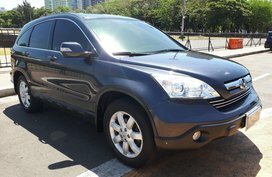 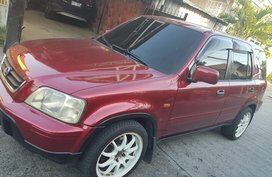 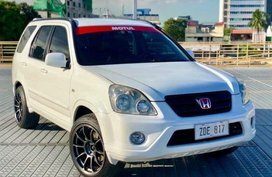 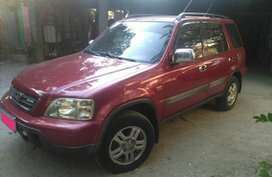 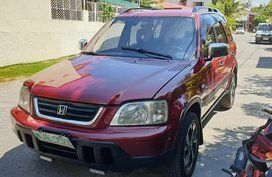 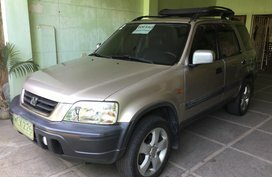 Aside from this list of Honda CR-V Philippines for sale, Philkotse.com also has more cars for sale from other makes to show you. 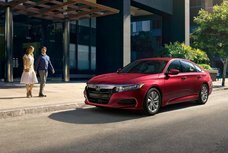 Just use our advanced search tool on the left sidebar to filter your search by various criteria like Brand, Model, Location, Price, Condition, Mileage, Colors and more. 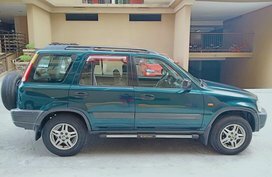 In all listings, contact details of the sellers can easily be found, yet before making contact with them, remember to thoroughly read our safety tips. 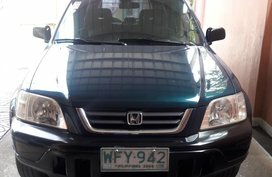 Hopefully you will find your next ride soon!